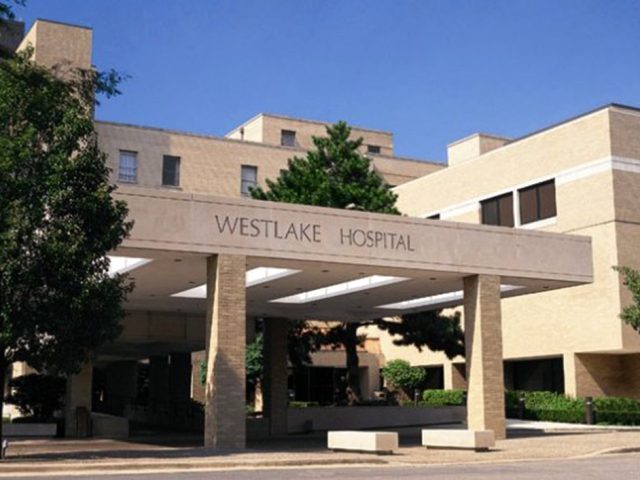 “Just weeks after purchasing Westlake Hospital, which predominantly serves black and brown communities, Pipeline Health has made the unconscionable decision to suspend services and close the facility. “There is every reason to suspect that Pipeline Health misrepresented their intentions when purchasing Westlake, making the community and regulators believe they intended to continue and upgrade operations at the hospital which serves an otherwise underserved population. Instead of desiring to improve the health and well-being of the community, Pipeline seems only interested in pursuing financial gain through the acquisition. “Pipeline Health’s actions are in keeping with those of a majority of major hospital systems in the Greater Chicago area and throughout the state—and further expose the sick state of the hospital industry. “This effort by Pipeline Health is in lock step with the profit-driven plan of the Illinois Hospital Association (IHA) that takes hospitals out of communities in need just to fatten their bottom line. Putting profits over saving lives shows that Pipeline Health and the IHA are out of touch with the needs of our communities. “Instead of pursuing profit at all costs, and misrepresenting their intentions to the community, we call upon Pipeline to set an example for the hospital industry by putting the health and wellbeing of the community above the bottom line. “The thousands of hospital workers who give their all every day in hospitals throughout the state make patient care and community health their top priority. “It’s time that Pipeline did the same, and invested in Westlake, and in Westlake’s workers and resources, instead of closing down the facility and denying care to an already underserved community.